The price you see at the gates isn’t set in stone. If you buy online, you can get your Universal Studio pass cheaper. Also, check out options to enhance your trip and still save. The season pass is only $19 USD more than the cost of admission. You can really get your money’s worth if you go a couple of times during your trip. Be careful, though, and check to see the black-out dates. If you want to have fewer black-out dates, you can get a more expensive season pass. Depending on the time of year, black-out dates might not be a problem at all. 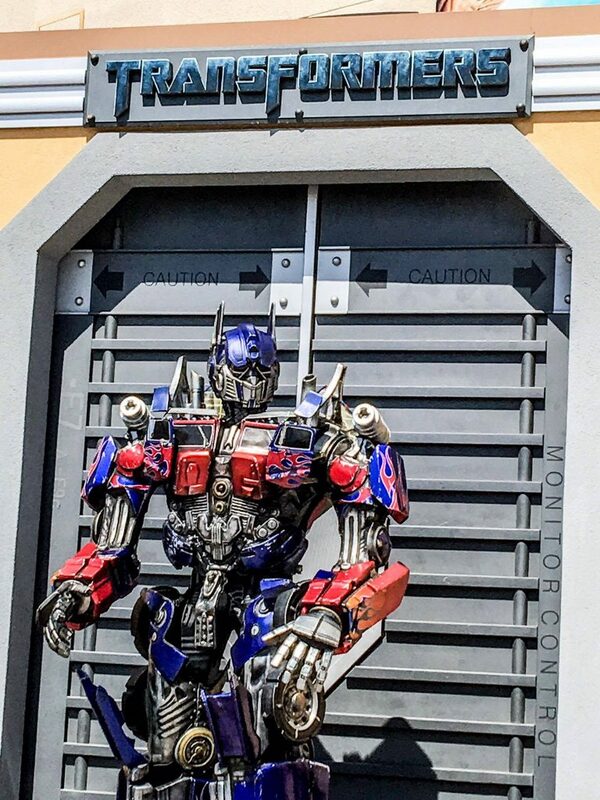 I went in May, when there are fewer, and I was able to visit Universal Studios twice for $119 with the 2-day pass. Take a metro train or bus. Keep in mind that there is a parking fee. Cost ranges from $10-$35. The security line at the front can be very, very long. Be patient and keep smiling. Get a front-of-line ticket. The lines are always full. The ticket adds about $75 to your admission ticket, but it definitely enhances your experience, and you’ll get to see a lot more. Teens and adults can opt to use the single rider’s line. It will cut down your waiting time, which totally worth it since most of the rides have an hour of wait time at least! Chances are, you’ll still end up near the people in your group anyway. Universal Studios rides aren’t a good idea for people with motion sickness or vertigo. A lot of the rides are virtual rides that rock you around quite a bit. If you get motion sickness, you probably won’t enjoy that very much. There’s a cool demonstration in Olivander. 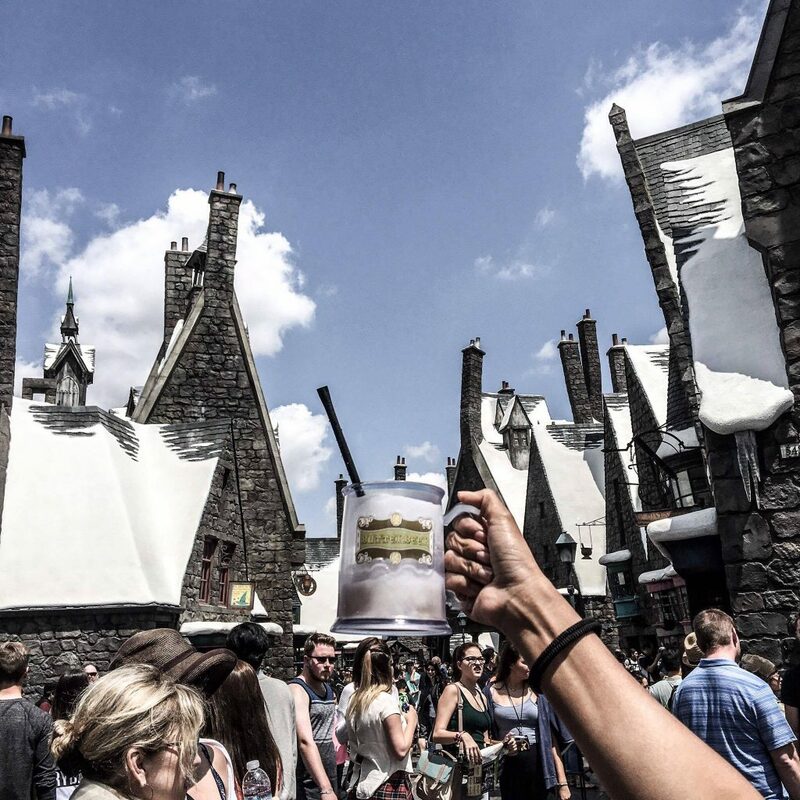 Oh, and don’t forget to try the butter beer in Harry Potter World! Get there early. If you arrive ahead of opening time, you’ll save time in line and get inside before the crowds. At the 3D rides, sit toward the back. You’ll get a bigger, better view. Ring the doorbells of Gru’s neighbors at Minion Mayhem. Use USHWaitTimes.com to check how long ride lines are. If you have kids, take advantage of the “child switch” feature, which allows one parent to experience an adult ride and then immediately switch child care duties with the other parent—no extra line-waiting involved! One of the places I would like bring the kids. 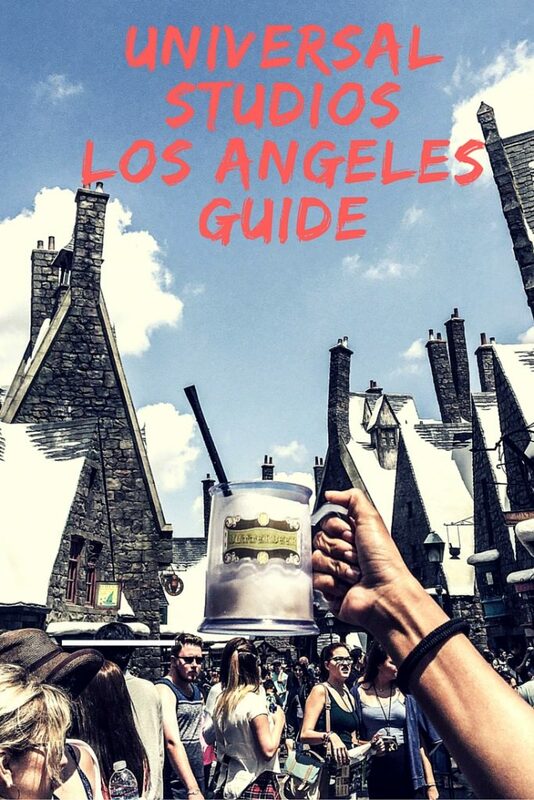 Thanks for this guide, it may come handy when the time comes we set foot in LA. I would love to take my kids here, they will enjoy it for sure. 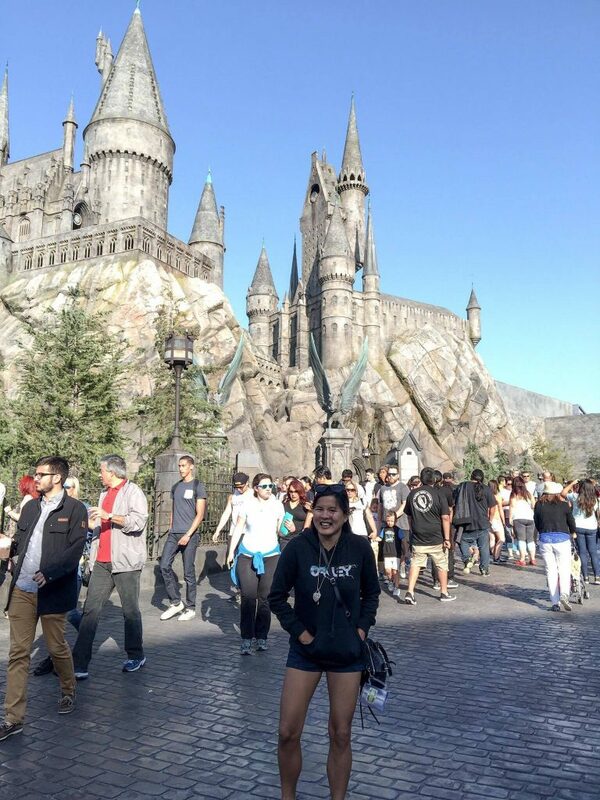 I haven’t been to the Wizarding World of Harry Potter and it’s been on my list every since it opened. My friends went here a couple of months ago. Their pictures were fun to look at. That place is one of my favorites in the world! I love it! I super like your guide, it is so easy to follow. I will share this to some of my friends who will go to Universal Studios in LA. I love your guidelines especially the “What to expect” portion. Will keep this in mind so we can use it when we get there! 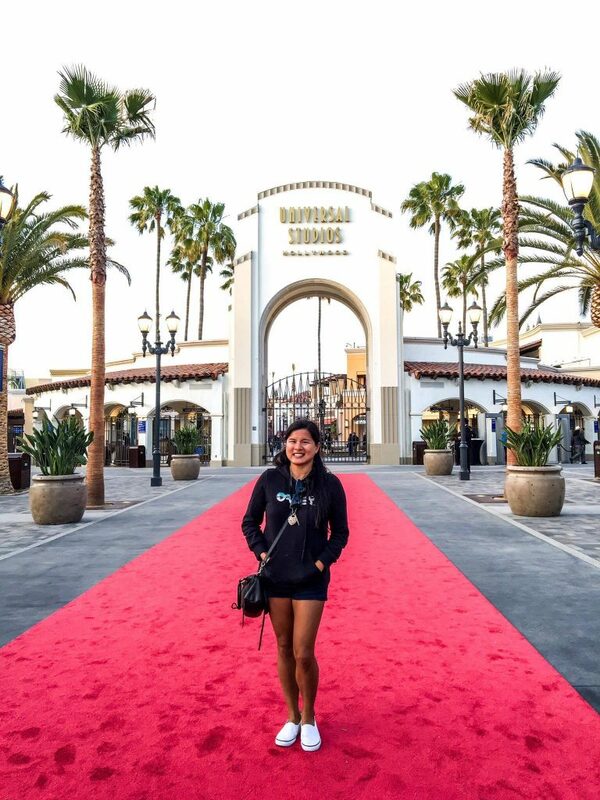 Thank you for touring us around the Universal Studios and giving us an idea of how much we should bring. That looks like so much fun. I’d love to go there to see Transformers. I’ve never been to Universal Studios before. If I make it back to LA, Universal Studios is definitely on my to-do list. Thanks for the awesome tips and tricks. I want to go here so badly! It’s going to be our next big vacation and I can’t wait. We have been planning for a while now. I love Universal Studios, specially that studio tour they have!!! About buying tickets online, do you know how much time in advance do you need to buy in order to get the discount? 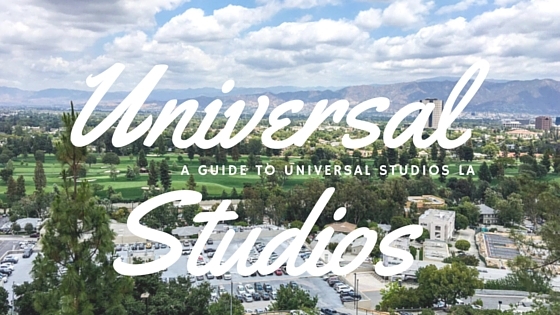 As our children get older, Universal Studios gleams on our horizon, so thank you for this thorough guide. I especially like the “child switch” feature, and how it demonstrates Universal Studio’s commitment to parent sanity, as well as child fun! Looks like a wonderful place. Not been to this one but the one in Singapore and I liked it very much. I know everyone’s always all about Disneyland. But I’ve never been, and personally, I’m looking forward to visiting Universal Studios someday far more than a trip to Disneyland. 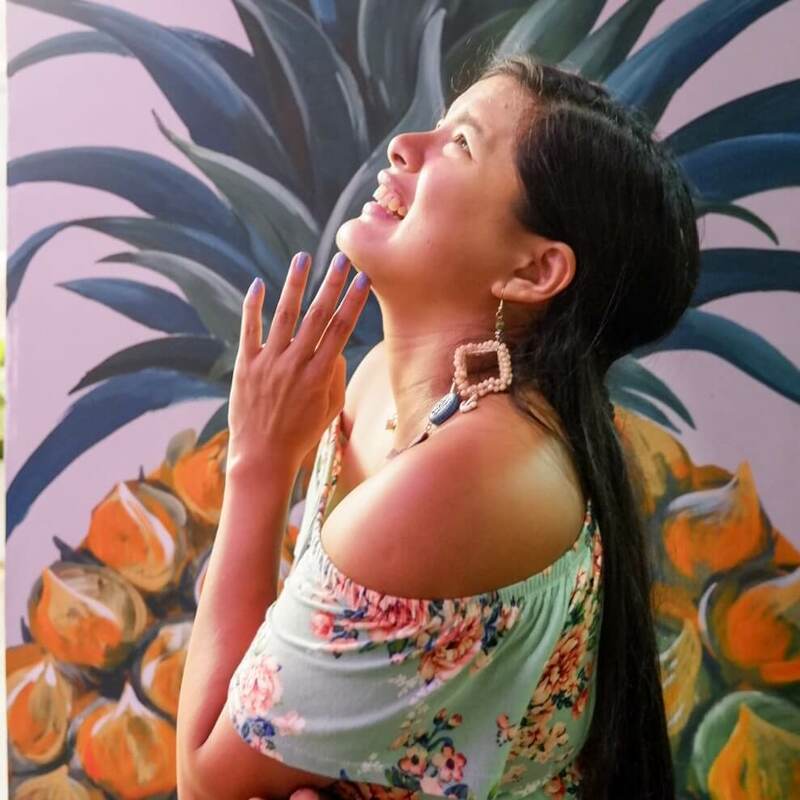 Thanks for sharing these great tips! Looks like so much fun. And definitively more accessible and I guess more manageable than Disneyland. Great tips about the ticket prices. Thanks. My favourite part of Universal was definitely Harry Potter world, it truly felt magical! The child switch option sounds really great too, makes things much easier on odd number families. Great tips! 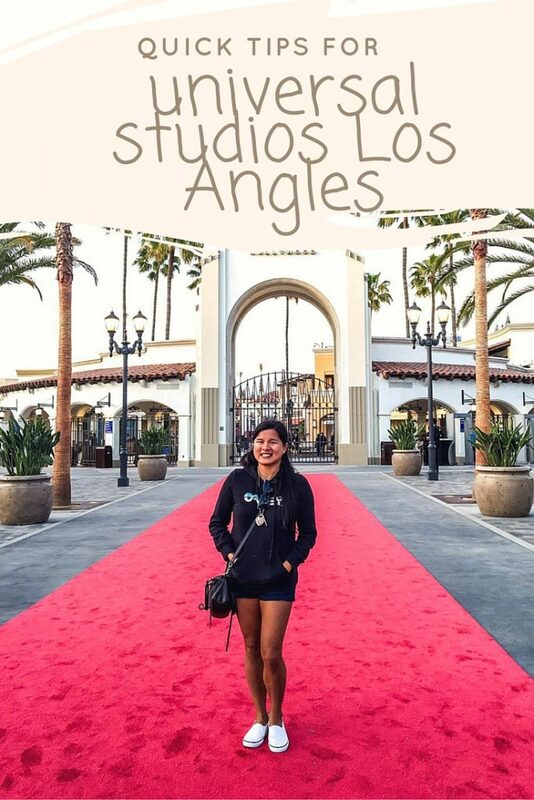 I live only a few minutes away from Universal Studios and didn’t know about most of these tips. I think the next time I visit, I am going to buy the yearly pass because it is so cheap! A lot has changed since my last visit to the park. Great post. I think I would literally go and spend all day in the Harry Potter section! I have been to the one in FL a few times, but never LA. Maybe someday I will get over there to that one. Universal Studios in Cali is one of my favorite parks. I haven’t been in so long, and would love to see all the new attractions. That looks like so much fun. I would love to go there someday. I know my girls would love it as well. It would be a nice family trip. This is a great guide. I think The Wizarding World would be my number one priority. It’s probably pretty busy all day long. I really want to visit universal studios. I am jealous!! 😛 Great picture and what a fun day. This is where our next trip is going to be. We are so excited to hear about it too. Oh, I like to go there. My son really wanted too. It’s my dream also to be there. Universal studios is someplace I’d love to go. It looks as though you enjoyed yourself.